Maryland Personal Injury Lawyer | Alan L. Billian, P.A. Your health and welfare must be protected, and sometimes you need legal resources to do this. Alan L. Billian, P.A. is committed to helping our clients obtain the desired and deserved compensation in personal injury cases. Over the years of serving as personal injury lawyers in Baltimore, Howard, Anne Arundel and Carroll counties, as well as throughout Maryland, we have recovered millions of dollars in compensation for our clients. 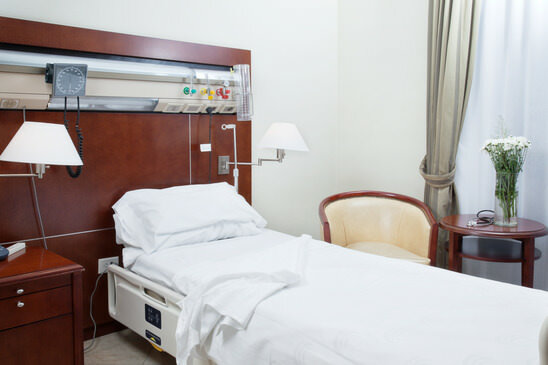 If you get injured due to someone else’s negligence, you could be eligible to file a claim against that person to get reimbursement for your medical bills, therapy, physical damage, pain and suffering, lost wages or permanent impairment. Below are some of the most common situations that lead to personal injury. Car, motorcycle and bicycle accidents happen every day. If you get injured as a result of a traffic accident, whether as a driver, a passenger or a pedestrian, seek medical help immediately and then contact your Maryland personal injury lawyer. In case of a car accident, police have the punitive power over the person at fault. On the other hand, in case of a medical malpractice, your doctor could get away with it if you don’t report them. If you suspect that you could be a victim of a careless or poorly educated doctor, it is your duty to consult with your lawyer on how to ensure the medical practitioner doesn’t harm other people. Unfortunately, severe personal injury may lead to death. Wrongful death of your loved one due to someone else’s negligence is difficult to deal with both emotionally and financially. If this happened to your family, you need a personal injury lawyer in Maryland who is compassionate, understanding and professional, as well as knowledgeable in this area of law practice. Of course, there are other types and causes of personal injury, such as dog bites or nursing home injuries. If you get injured due to someone else’s fault, no matter how small and insignificant the injury may seem, consult with your lawyer. These cases can be complex and frustrating, only adding to your pain and stress, and at Alan Billian PA we want to spare you from that. 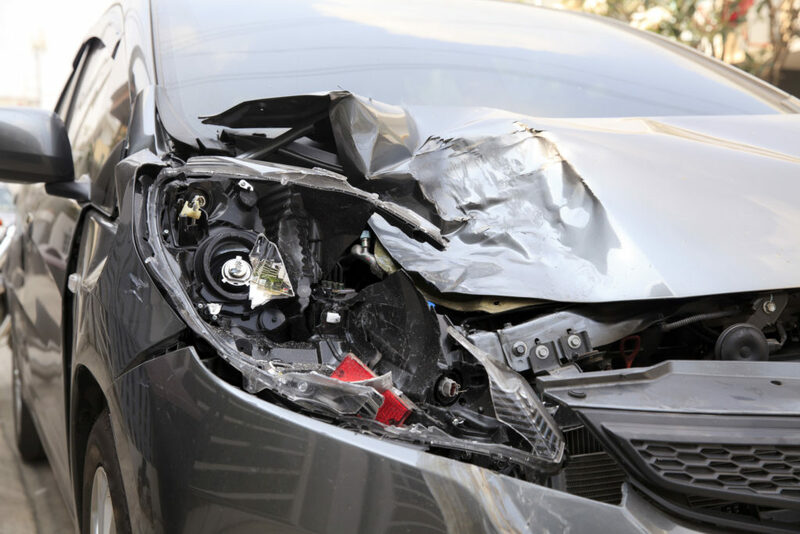 Our Owings Mills, Maryland personal injury lawyers will take car of the legal matters, so that you can focus on recovering and returning to your daily activities. Request a free consultation if you think you have a personal injury case.